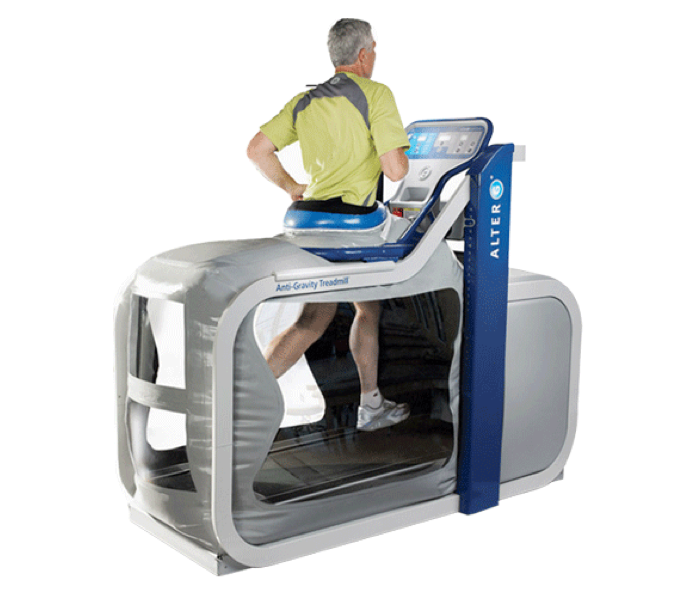 FYZICAL® of Delmarva is the only privately owned clinic in the areas we serve that offers the AlterG anti gravity treadmill. The Alter G allows patients to ambulate, jog, run and exercise their lower extremities as low as 20% of their body weight. This allows us to progress your program in a safe manner and help get you back on the field quicker. FYZICAL® also offers Game Ready ice/compression units to decrease swelling post operatively and diminish post therapy soreness. Suffering from lower back or neck pain. FYZICAL® offers a spinal decompression unit to alleviate pressure on spinal nerves that may be contributing to your pain. Dry needling, offered in our Severn location, can help alleviate persistent muscle spasms that other treatment approaches cannot. Give us a call or stop by one of our clinics to find out about all the services we provide.